Add a sunroom, porch or outdoor kitchen at add more living space and to better enjoy our Jacksonville climate. Adding a sunroom is a great way to add family leisure and entertainment space to your home. 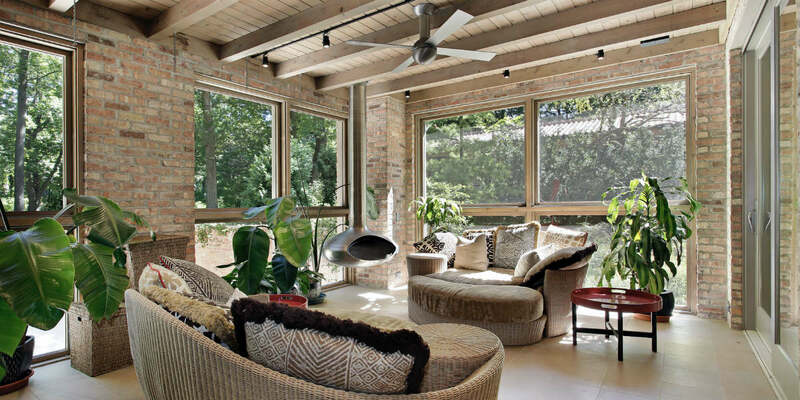 A sunroom can be used for at least three seasons out of the year, and often even during the winter months. Our company has the expertise needed to create a comfortable space that will lend itself to your family’s activities and overall enjoyment. A lack of bathroom space can make any house feel cramped and inefficient, especially in the case of a growing family Although the bathroom is often one of the smallest rooms in a home, it is arguably a critical, high-traffic one. 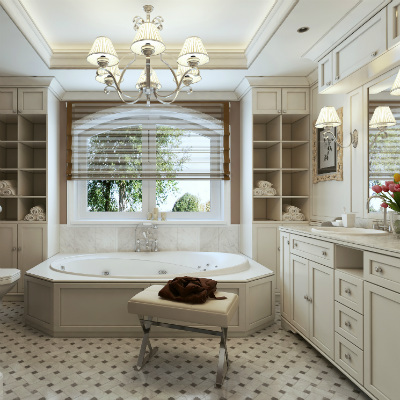 Adding a bathroom is a common remodeling project that can enhance the livability of a house, in addition to adding to its overall value. Because bathrooms are small, this can also be a very affordable home improvement project. 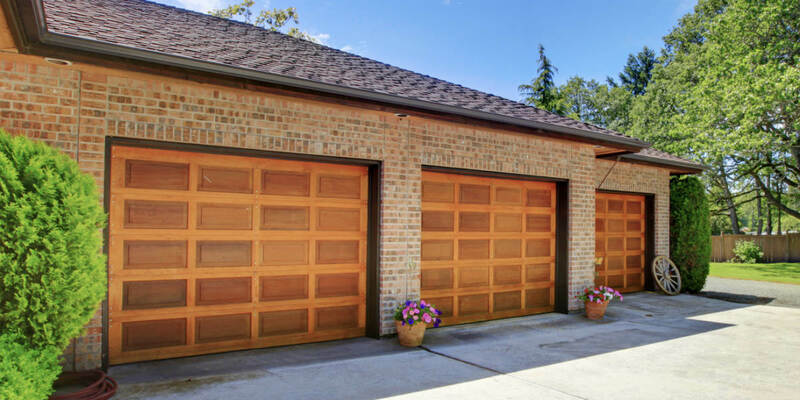 Adding a garage to your home can help improve its property value. Especially in areas where most surrounding homes have garages, a home without a garage can fetch a much lower price when sold. A garage is a handy space, providing storage and workspace, in addition to a place to securely park vehicles away from the weather. The kitchen is considered the hub or brain of the home, providing space for families to cook, eat, communicate and spend quality time with each other. Unfortunately, kitchens are sometimes too small or arranged awkwardly. As such, many people opt to add on to their kitchens, creating more usable space. 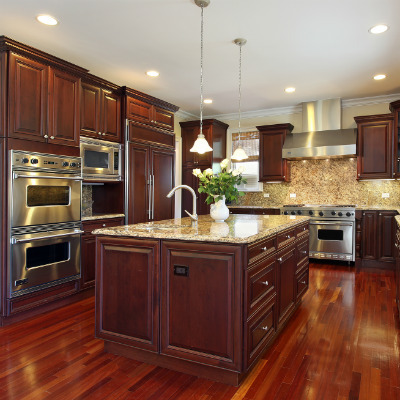 There are many different options to choose from when expanding a kitchen. Perhaps you have always wanted more cooking space or a connected porch, patio or sunroom area where you can grow fresh herbs. Adding an adjoining dining area is also a great way to transform a cramped kitchen into a more spacious, useful and enjoyable area for your family. Whether you desire a larger kitchen to make entertaining easier, or simply so that your family can enjoy cooking together, it is a great way to add value to your home. In areas where land is available at a premium price, like Jacksonville Beach or Fernandina Beach, remodeling can be more affordable to go up instead of out. This is where an upstairs addition can dramatically increase the living space and the resale value of a property. Contact us at https://myremodelright.com/ for more information about our garage and sunroom additions.